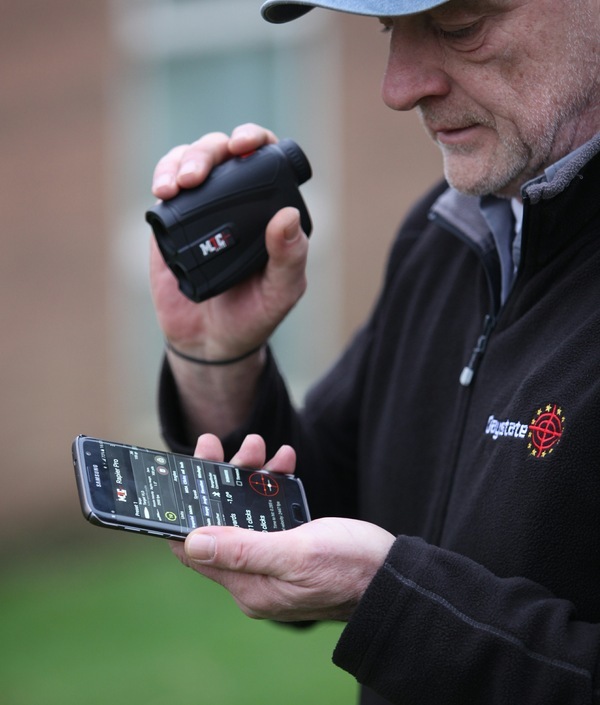 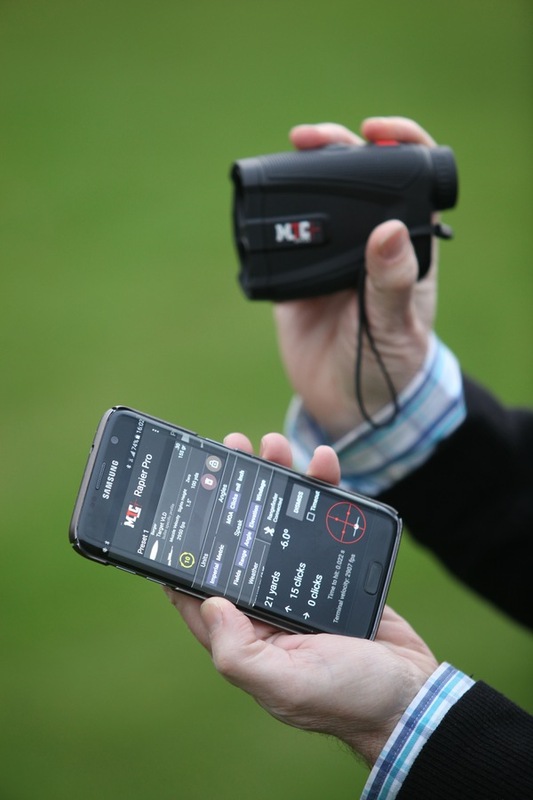 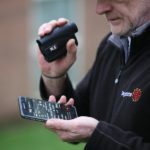 It’s a small laser-rangefinder with a big difference. 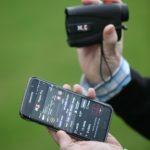 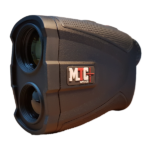 The new MTC RAPIER BALLISTIC FINDER will accurately measure ranges out to 1,000 meters with an accuracy of + or – 1 meter, and yet is contained in a tiny package that contains a Wireless module capable of connection to an external smartphone. 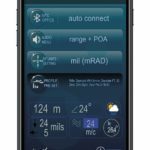 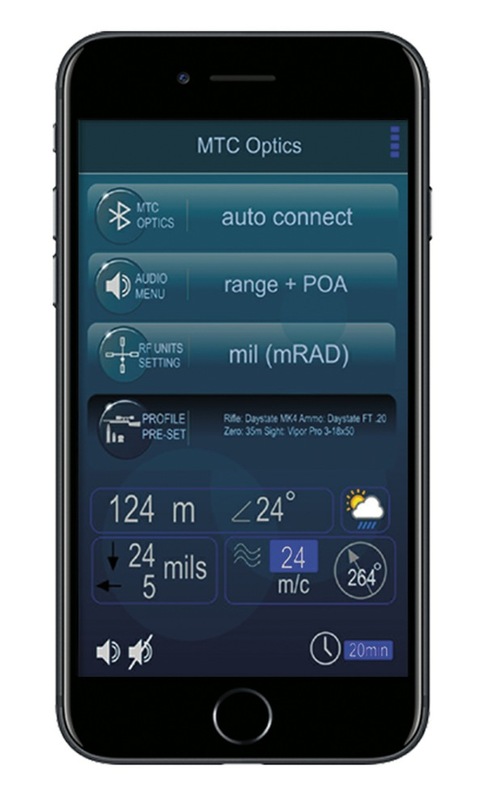 With this feature enabled the MTC ballistic app can be used to instantly calculate points of impacts, hold-over, even windage! 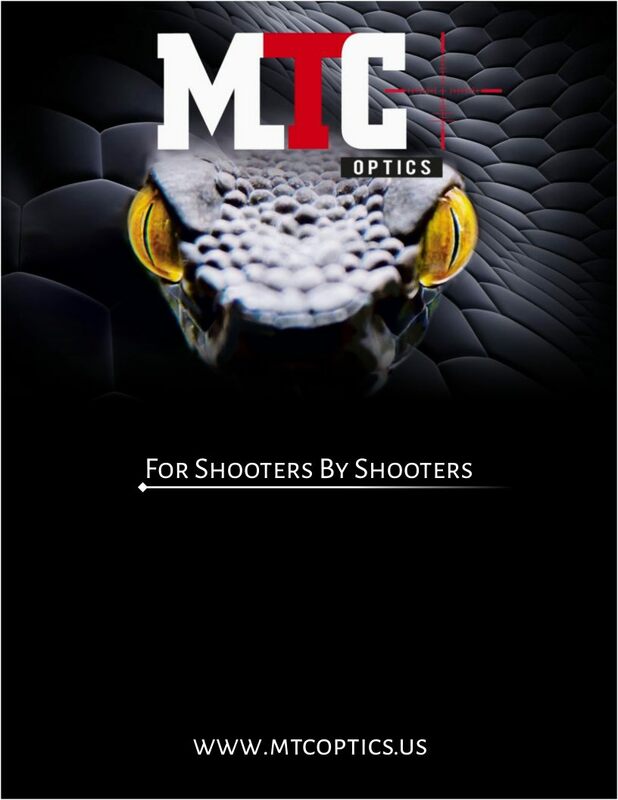 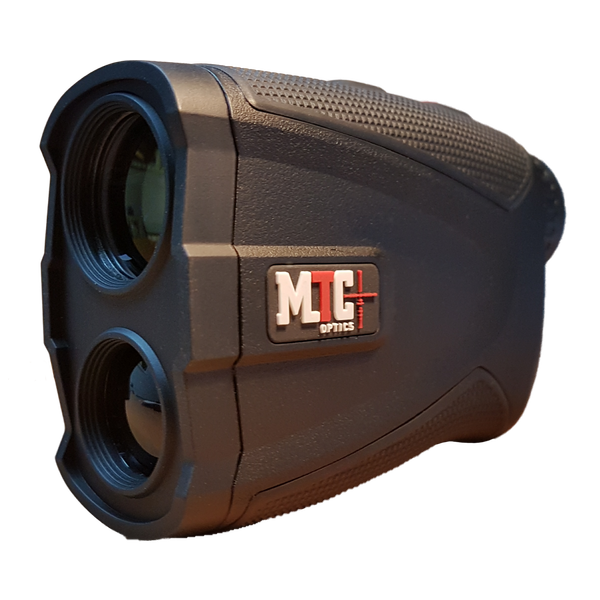 Visit http://www.mtcopticsamerica.com/products/range-finder/ for more information.